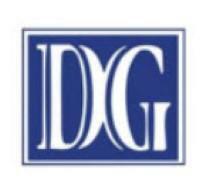 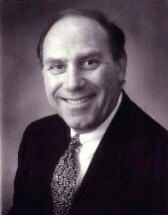 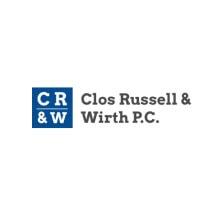 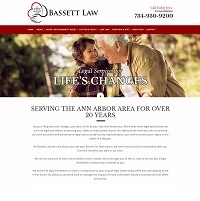 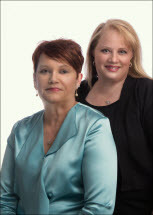 Experienced Elder planning firm assisting clients with legal life changes. 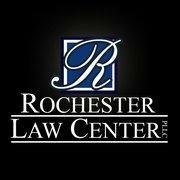 Contact us today for help! 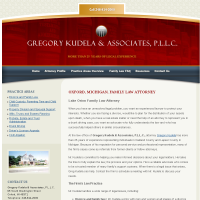 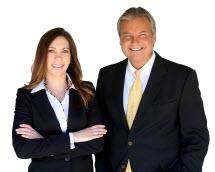 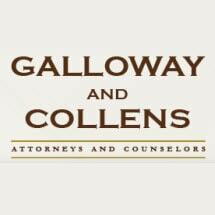 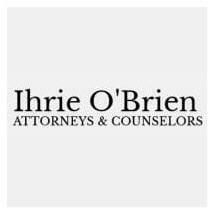 Need an attorney in Saline, Michigan? 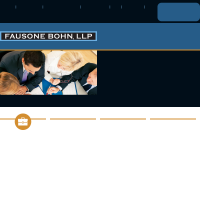 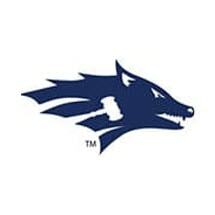 Use the contact form on the profiles to connect with a Saline, Michigan attorney for legal advice.